Ready to Experience Kentucky Lake Living? Come discover what lake living is all about! Mom (Glenda Ritchie) & I (Traci Markum) want to help you find the perfect Lake Home on Kentucky Lake or Lake Barkley. "It's Not Just A Place... It's A Lifestyle" Visit us for Kentucky Lake Real Estate & Lake Barkley Real Estate. Now is the time to purchase your Kentucky Lakefront Home! 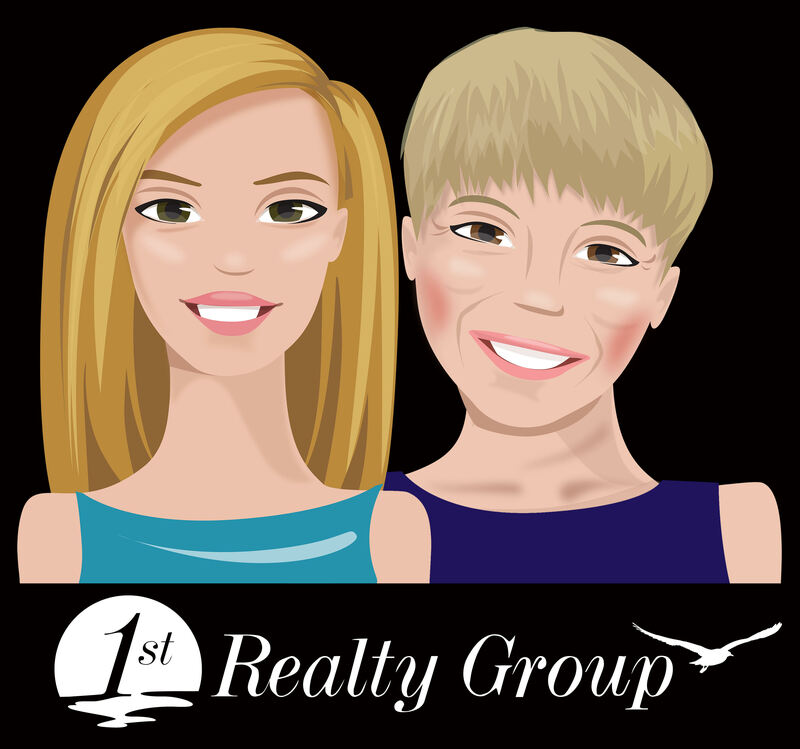 Traci Markum & Glenda Ritchie Specialize in Lake Living. They Have Specialized In The Sale Of Kentucky Lake Waterfront Homes And Lake Barkley Waterfront Homes Since 2003. We would like to invite you to Discover the Kentucky Lake & Lake Barkley Region! Let the only, Kentucky's 1st Realty Group Help You Find Your New Waterfront Home, Lake Barkley Waterfront Home, or lake Area Property Today!. 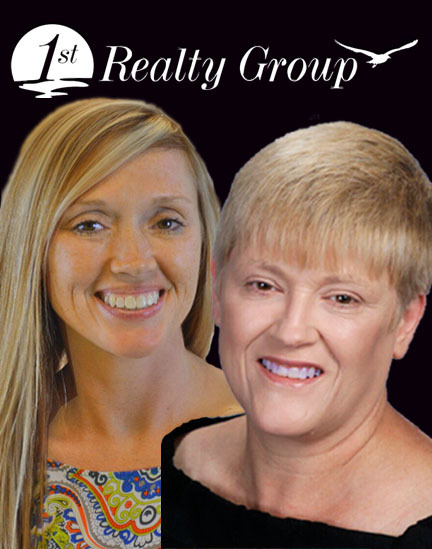 If You Are Looking For Kentucky Lake Property Or Lake Barkley Property Give Traci & Glenda A Call Today. No Other Site Provides More Detailed Information Throughtout The Lakes Region of Kentucky Lake & Lake Barkley than Kentucky's 1st Realty Group. We Are Your Connection To Both Lakes. Are You Ready To Experience Lake Living? Call, Email or Text Traci Markum 270-978-8310 or Glenda Ritchie 270-562-1201 today! Servicing Kentucky's Marshall County's: Aurora, Benton, Draffenville, Gilbertsville & Hardin Including Jonathan Creek, Malcolm Creek, Big & Little Bear Areas & Sleed Creek on Kentucky Lake. Calloway County's: Murray, New Concord Including Blood River & Cypress Area on Kentucky Lake. Trigg County: Cadiz on Lake Barkley Including Little River,Eddyville, Grand Rivers, and New Concord real estate market information than you’ll find here. 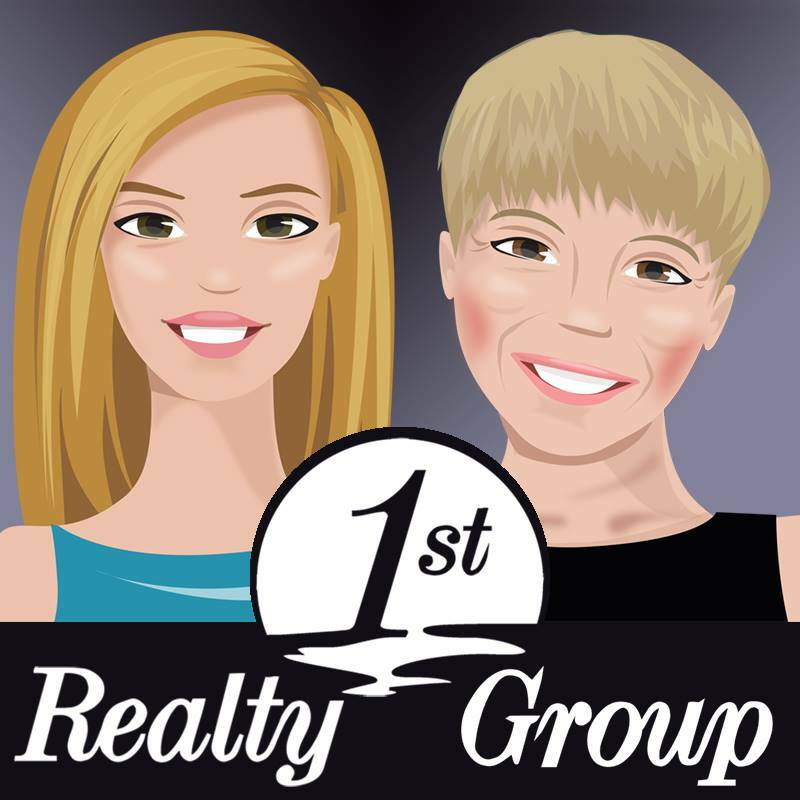 1st Realty Group services the entire Kentucky Lake & Lake Barkley Region throughout Western Kentucky & Western Tennessee. All Lake Counties in Kentucky include Calloway, Livingston, Lyon, Marshall, McCracken, Trigg in Western Kentucky. All Lake Counties in Tennessee include Benton, Buchanan, Henry, & Stewart in Western Tennessee. Let My Family Help You Find Your New Lakefront or Waterview Home on Kentucky Lake or Lake Barkley. Please let us show you our Five Star Southern Hospitality Service. Zero Hassle Policy so Call, e-mail, or text us today to see what Kentucky Lake Living is all about!